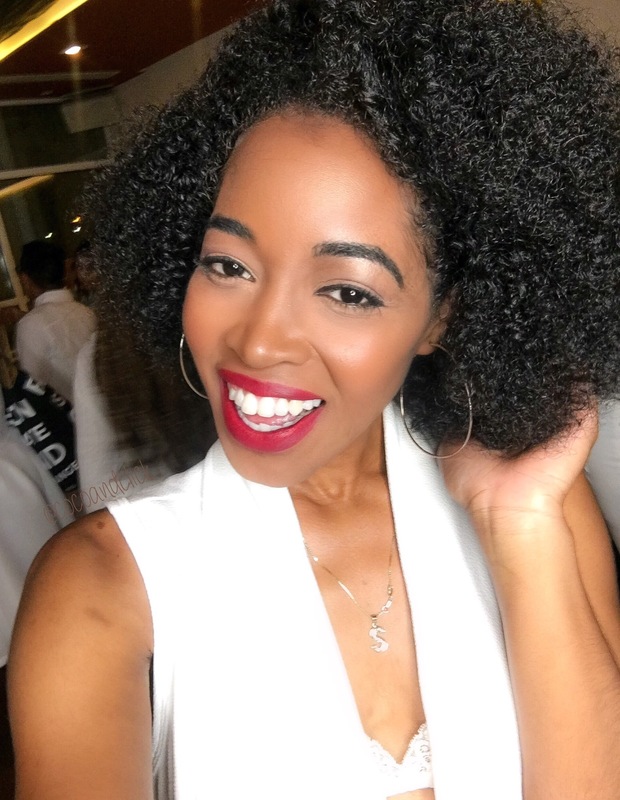 Posted on July 18, 2017 July 18, 2017 by STACi P.
Hey Fly Friends! I told you all this weekend was eventful and I wasn’t joking. 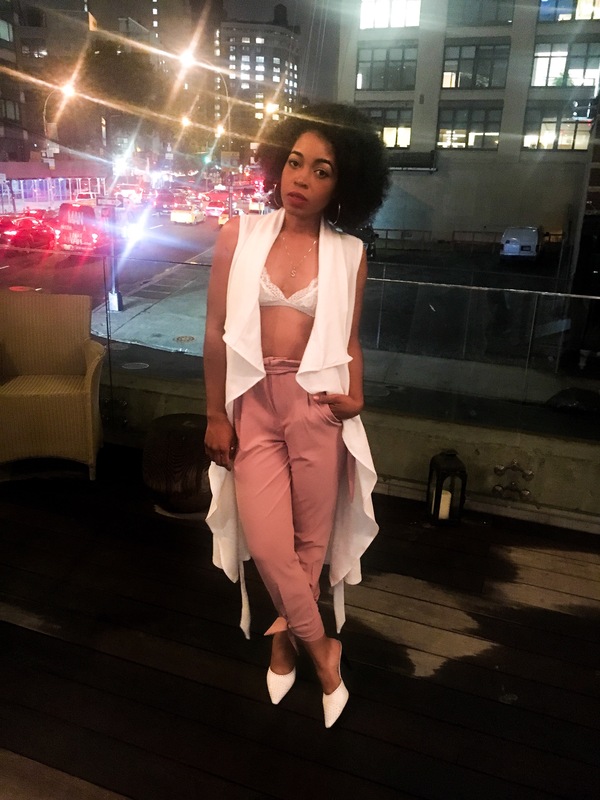 This Friday I was invited to attend Tropic Isle Living’s private THE LIVING ORIGINAL Influencer Dinner hosted by @NatashaLeeds and @CK_Frias at The Treehouse at The David Burke Kitchen in New York City! I was so humbled to have been invited and just as excited to attend! We were asked to wear “White with a Pop of Color” — Oooh, I love a good theme! You know they weren’t going to let us walk away empty handed — peep the raffia tote & #TilJBCO pin. I’m a sucker for details! I’m beyond excited to try the new Hibiscus Island Body Scrub! 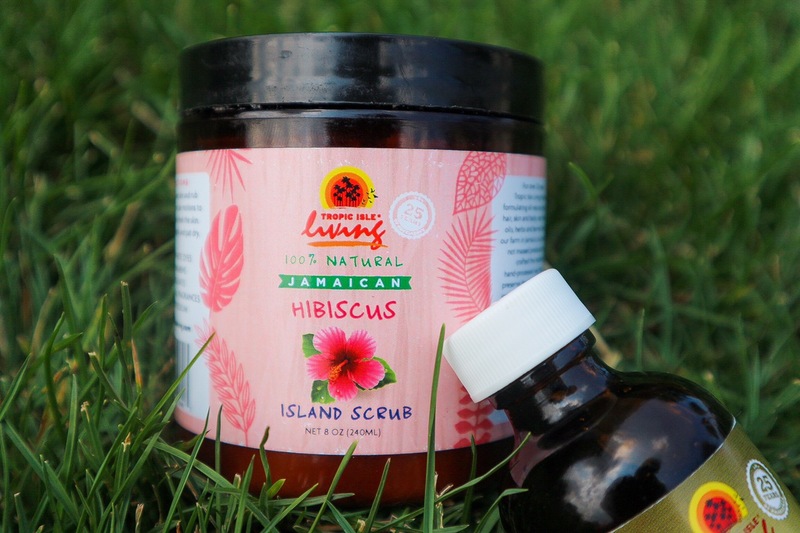 It’s 100% Natural, made with hibiscus, grape seed, jojoba and of course, Jamaican Black Castor oils! Read your ingredients, people. 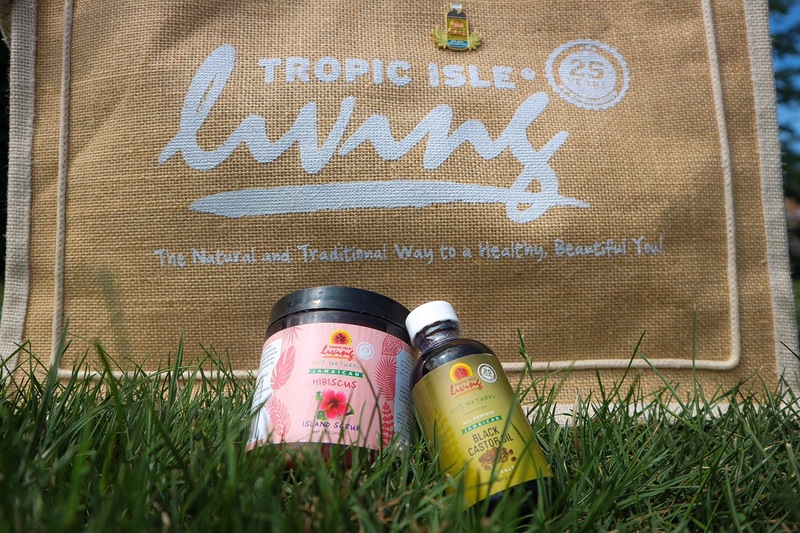 Tropic Isle Living is a brand that makes products with integrity – you gotta respect that! If you have tried this body scrub, please let me know what you think! I’m so obsessed with the way it smells, I feel like a true island gyal! 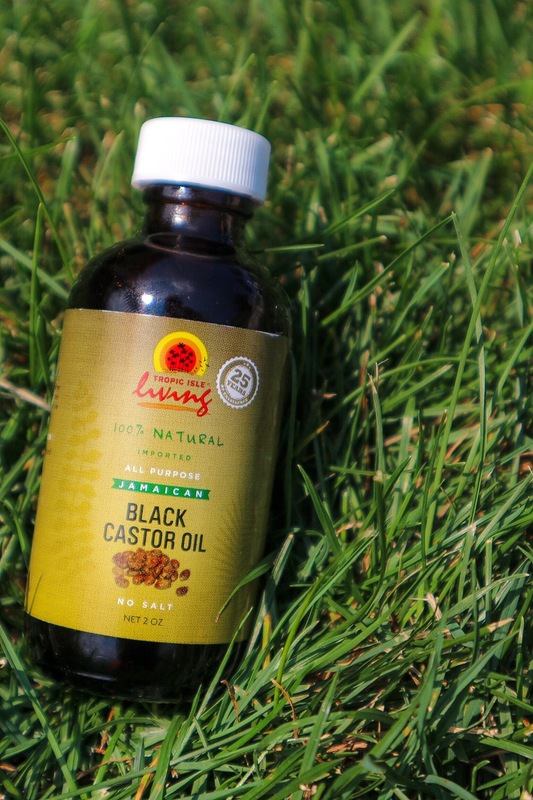 Yes — old faithful Jamaican Black Castor Oil was in it too! Always excited to get my hands on that! Thanks again Tropic Isle Living Fam and Natural Partners In Crime for putting together an amazing dinner! Oouuu I used to work at Mandee’s (in another life lol) . Super cute ensemble! 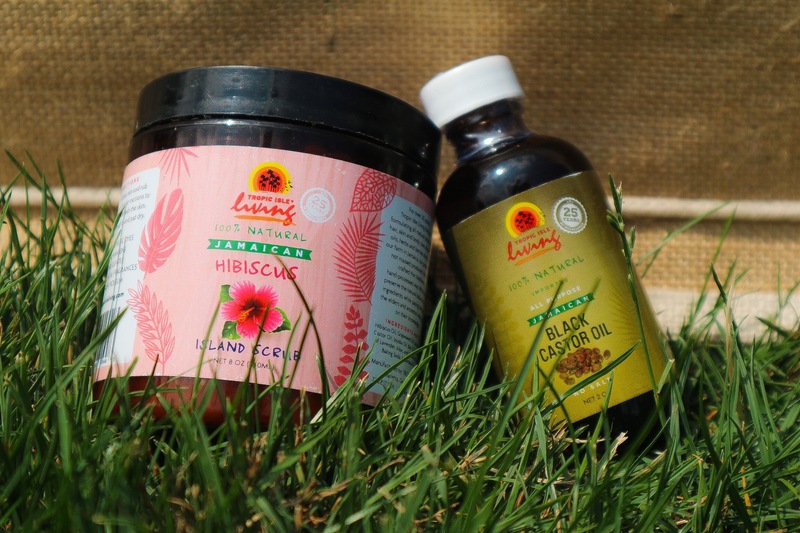 Love Tropical Isle, however I’ll have to get familiar with their other products beside the Castor oil. I’m intrigued by that body scrub! Never knew that you worked at Mandee’s lol. Thanks for the love. The body scrub smells amazing … definitely worth a try!